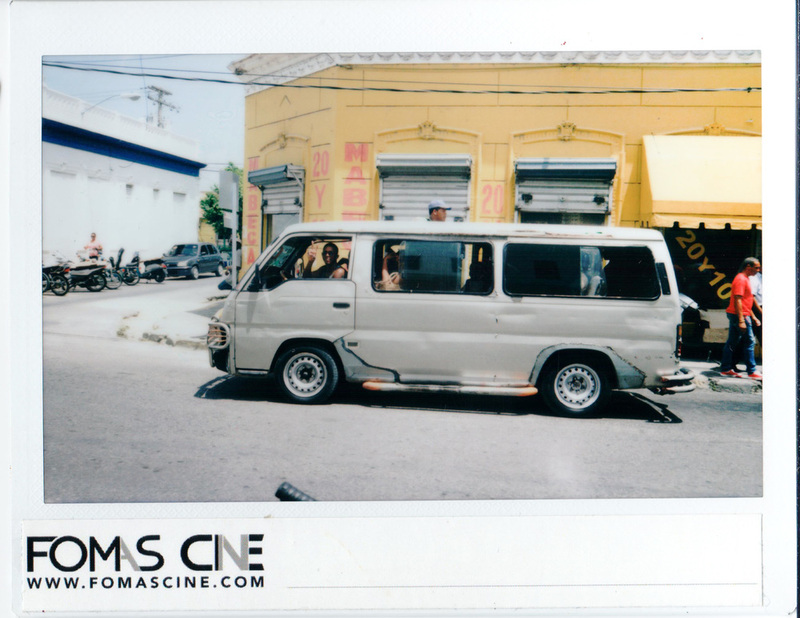 WHAT'S THE STORY BEHIND FOMAS CINE?We spend most of our time rushing from one experience to another in life, in an effort not to miss out on anything, only to realize we haven’t truly appreciated it. A realization like this, though providential, might lead some to despair. What happens after we’ve noticed all of these amazing moments have been passing us by everyday? 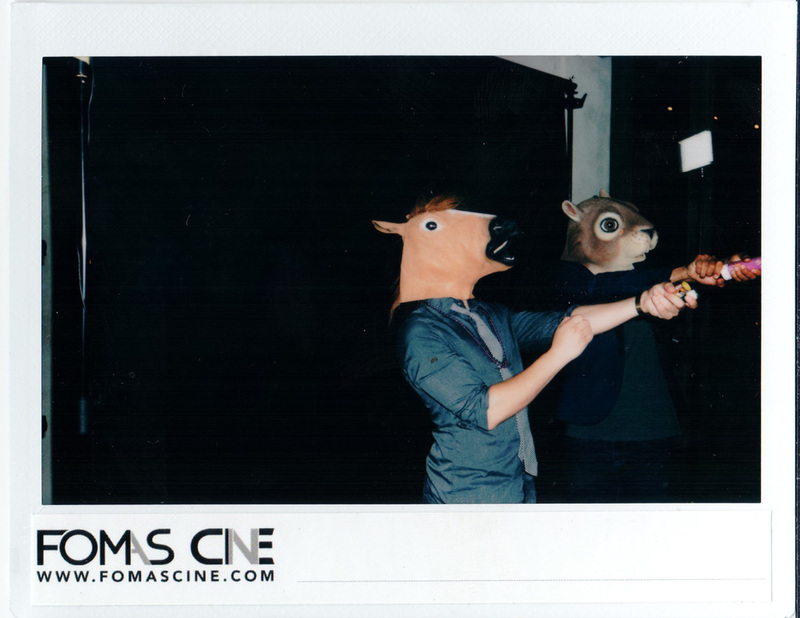 For all of us at FOMAS Cine there was a development of this insatiable hunger to document all things memorable. From that understanding we’ve grown a habit of carrying our camera everywhere we go, in fear of missing a shot, but it doesn’t need to be that way. 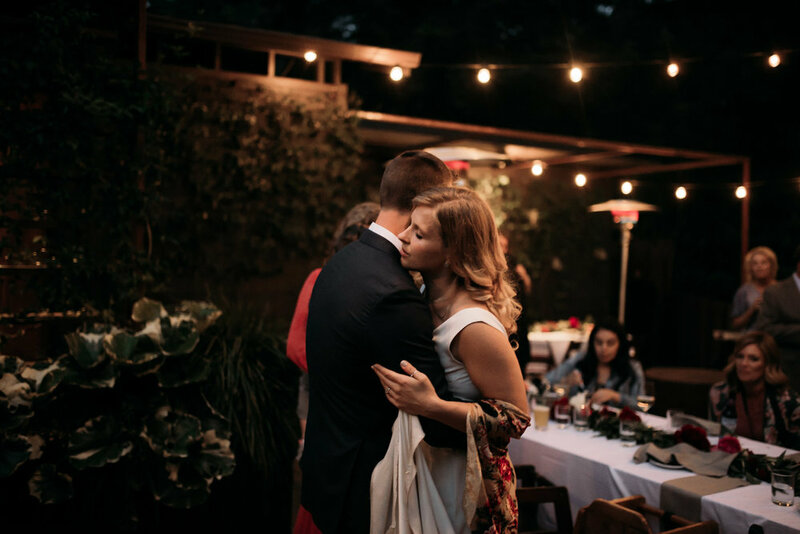 When we find a balance between capturing moments and living in them, the most important pieces can be held forever, both in our possession and the depths of our soul. 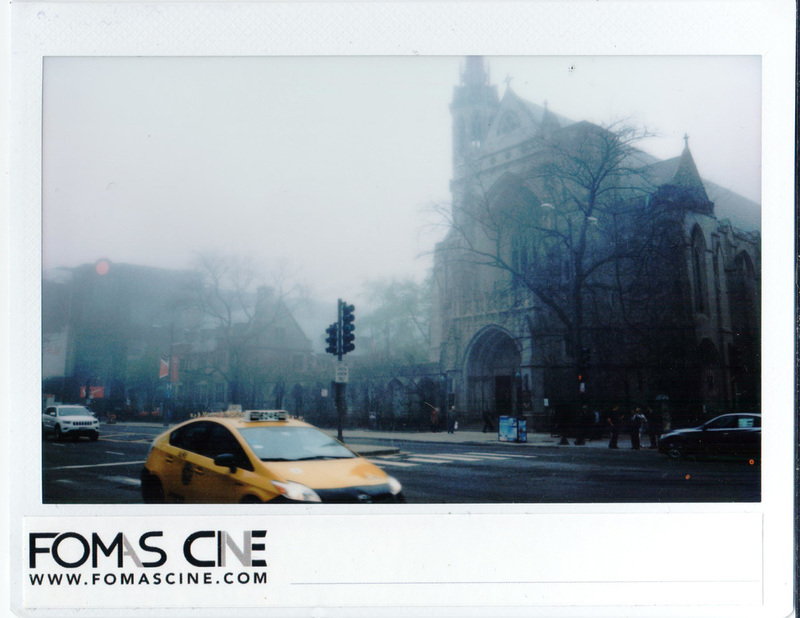 FOMAS CINE IS A DYNAMIC BRAND & CREATIVE COLLECTIVE. WE STRONGLY BELIEVE THAT ART WITH CHARACTER IS THE KEY TO CREATING GREAT WORK. 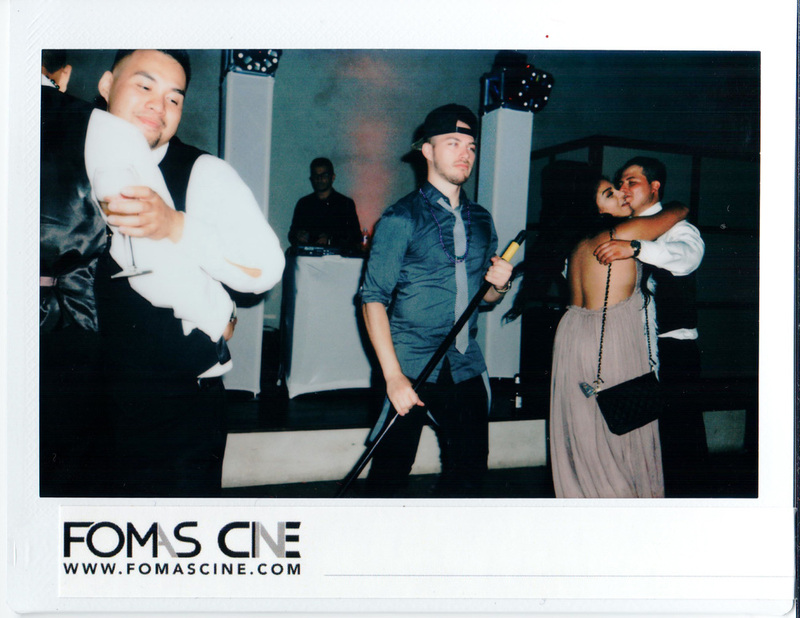 ALL OF US AT FOMAS CINE HAVE AN UNDENIABLE PASSION FOR HUMAN CONNECTION. WE FIND VALUE IN EACH BACKGROUND, CULTURE & RELATIONSHIP WE FORM. WE HAVE FOUND THAT THESE VALUES BOTH ENERGIZE & INSPIRE OUR FILMS, IMAGES & OUR TEAM. OUR ULTIMATE GOAL IS TO NOT ONLY MAKE SOMETHING THAT IS SIMPLY WELL EXECUTED, BUT TO ALSO ADD DEPTH TO OUR CLIENT’S BRAND MESSAGE & CHALLENGE EVERY PROJECT TO DELIVER HOPE & ENCOURAGEMENT TO THE WORLD.